Just see us, and we will walk you through the whole process! 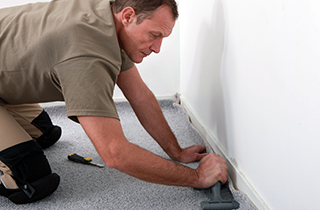 Our carpet repair can save you lots of money, so speak with us before you even think about completely replacing your old carpets! Make us your choice for flooring work in Sherman Oaks, CA today! Our sales team is not out to make a quick buck. They want to help you get the flooring you need. If you find yourself in need of a flooring specialist, look no further than our company. Here at Capitol Carpet Co we are proud to say that we know all there is to know about quality flooring of all kinds. Go ahead, put us to the test. You can ask us anything about any kind of flooring and we will have your answer. If you are considering replacing your old flooring, there is simply nobody better to assist you in Sherman Oaks, CA than us. We have experience that simply cannot be matched. Flooring is our specialty, and in our many years in the industry, we have stayed a step ahead of the competition by expanding our knowledge and incorporating more services into our repertoire. 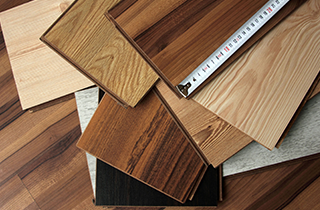 When it comes to flooring, we are sure to be able to help you out. 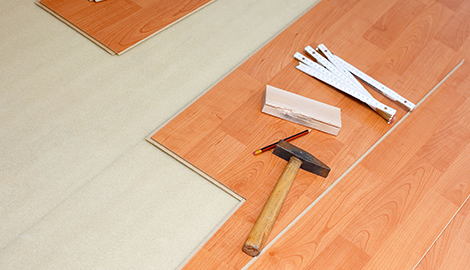 No matter what type of flooring you are considering for your property, our expert staff will be eager to assist you. If you are not quite sure what flooring would work best for your commercial business, consult with us. We will point you in the right direction. Make your house a home by installing a quality carpet that will be comfortable and look great. We have all kinds of carpeting styles and colors to choose from. You can customize any room in your home with our help. Above all, here at Capitol Carpet Co, our goal is to set you up with the flooring type that you will be most happy with. 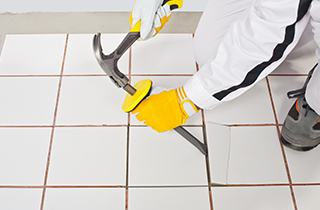 Our customers turn to us when they need help with the flooring of their property, and we never disappoint. 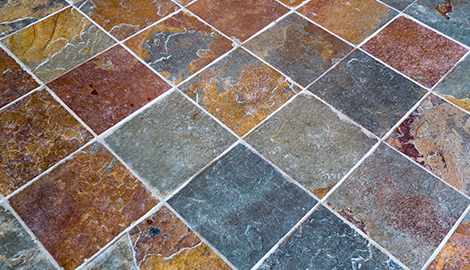 We give sound advice, sell quality products, and install excellent flooring. Call today!